Tuesday | April 18, 2017	Now you can have Bakerzin food delivered to your doorstep anytime, anywhere. 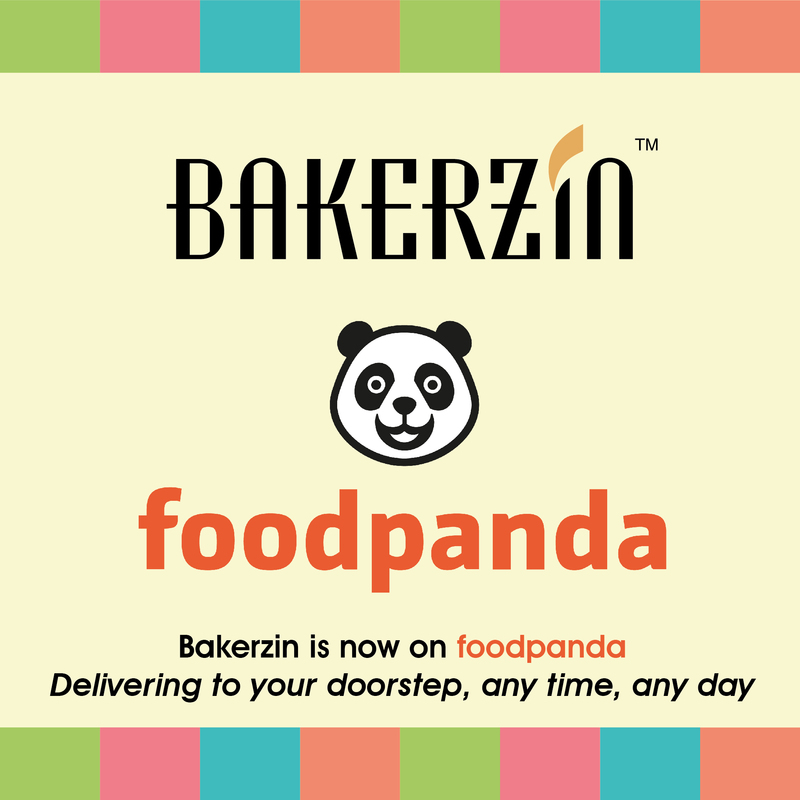 Readily and widely available, Bakerzin’s foray into foodpanda will surely delight many fans. Head over to foodpanda and savour Bakerzin’s finest menu! Now ready to deliver.